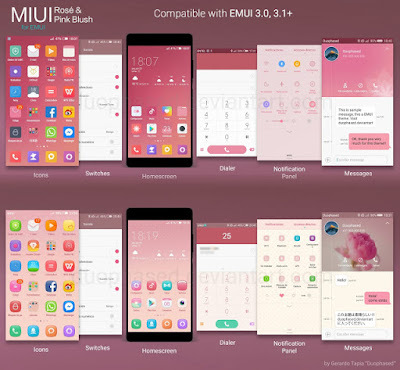 Collection of EMUI Themes 3.1, Download Themes for Huawei Emui - A few days ago I have shared rom emui which is a portion of Huawei hape and tuk complete here I will share some themes that are downloaded from some blogs that provide themes for EMUI. For those who like customization, themes EMUI certainly not as good and as much as MIUI. 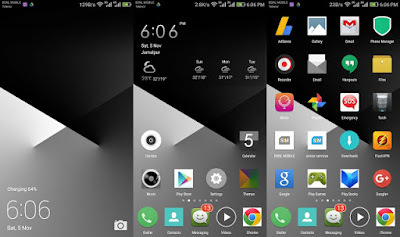 Well here I will share some themes that I think is good enough and worth to try. The EMUI Themes in this share I edit a bit to be more compatible in the ROM EMUI I've ever shared, especially on the EDGE / HSDPA signal.